getWaiter! and MK:Smart collaborate to attract MK hospitality businesses. Sign Up to engage with the Smart City vision! 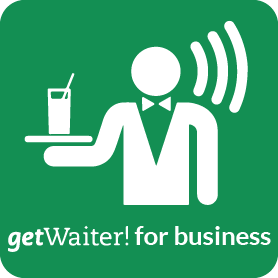 Together we aim to introduce local hospitality businesses to getWaiter!’s revolutionary system, which will provide businesses and their communities with a true taste of the future Smart City, before it is rolled out through the rest of the UK. 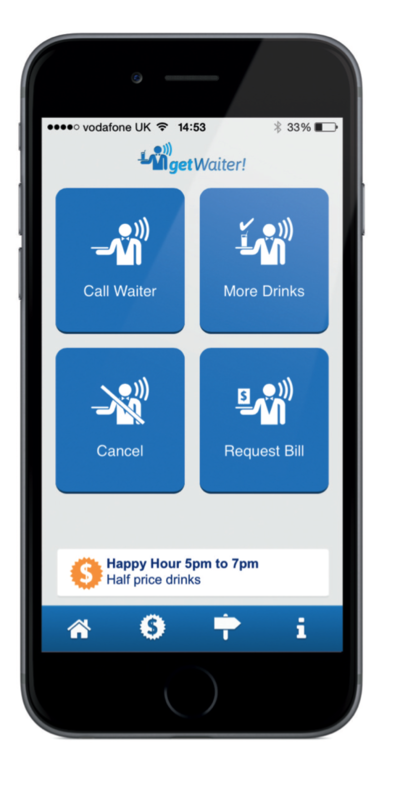 easily get your waiter, ask for more drinks or request the bill from your smart device, instead of awkwardly trying to flag a waiter. 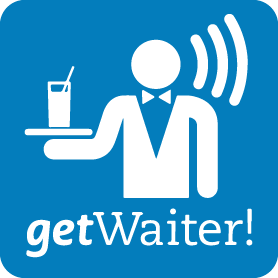 getWaiter! is the only MK:Smart collaborator that strives to achieve sustainable growth for the Hospitality Sector.